Jürgen Klopp has challenged his Liverpool players to try and better the long unbeaten run they recorded in the Premier League earlier this season by bettering it in the final stretch of the campaign. The Reds take on the Clarets at Anfield with just 12 top-flight matches remaining, and they do so on the back of a fine 3-1 triumph over Arsenal last time out. 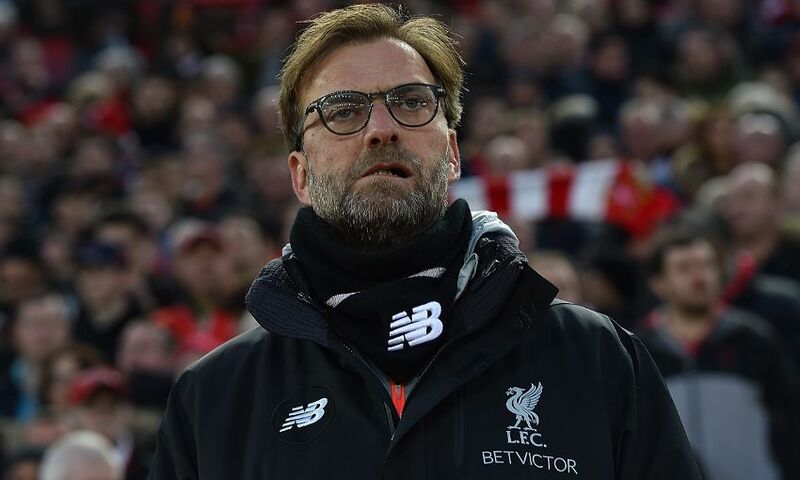 However, Klopp feels that victory alone isn’t sufficient to prove his team are back to their best – and has stressed the need to continue to ‘build and build’ until the conclusion of 2016-17. He used his column in the official matchday programme to write: “I said ahead of the Arsenal game that it was quite appropriate to look back on the opening-day game against them to remember how we felt then. In a very different way the same can be said about facing Burnley – although I don’t want to contradict my point of looking too long at negative moments and not feeding enough from the good. “I think what happened after we played Burnley at Turf Moor back at the start of the season demonstrates the progress we have made, as a team and club. We were well beaten that day 2-0 and Burnley deserved to win. “But it was the response to that defeat that shows our progress and even though this progress hasn’t been perfect, it has been real and significant. “There was a lot of early criticism and analysis and maybe conclusions reached after that defeat. Our response was to go 15 matches unbeaten in all competitions. It showed a toughness and character that many had questioned whether we possessed. “As I have said recently, we allow those questions to resurface when we don’t perform, so it’s on us. We had those questions again after Leicester – caused by ourselves. We have given one answer – against Arsenal. But one answer isn’t enough. We need to do what we did after losing to Burnley earlier in the season. Turn one result into two and build and build.